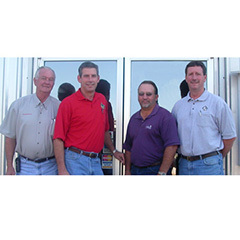 “In the last three years G & H Seed Company/Farm Supply Distributors has been handling Primary™ exclusively as crop oil in our retail locations. 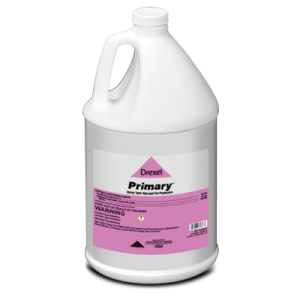 “Primary is a 60/40, and it enhances the performance of the particular product it is being used with. In most cases, the recommended amount is half the rate of other crop oils. For distributors, this means stocking half the product, and for growers this means handling half in the application.